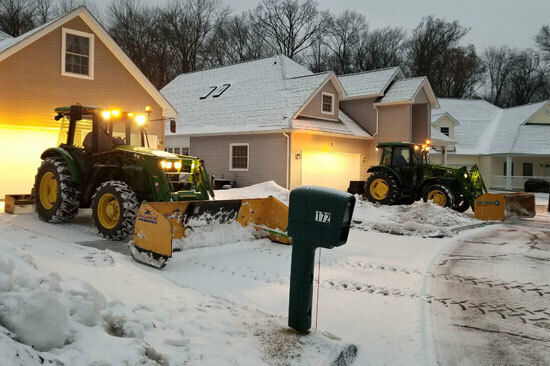 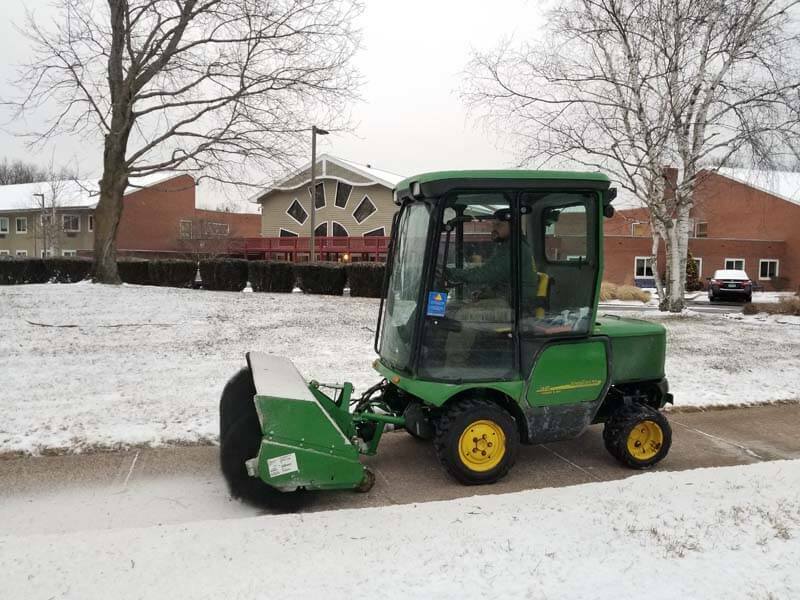 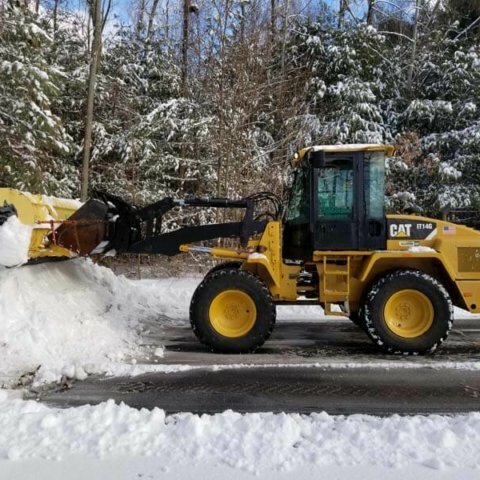 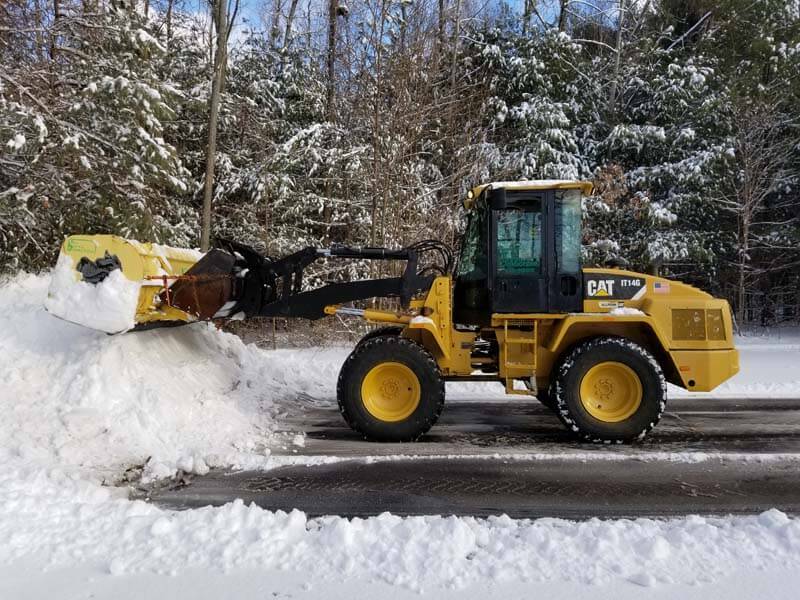 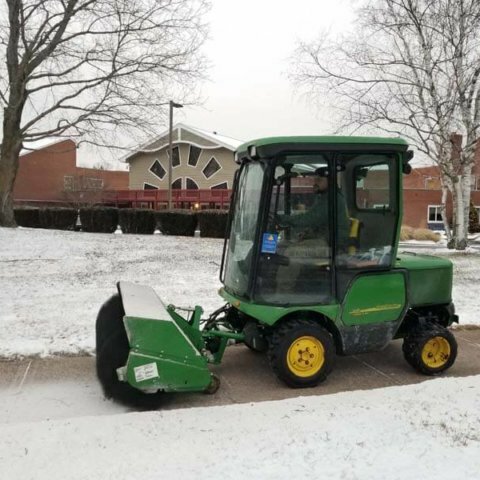 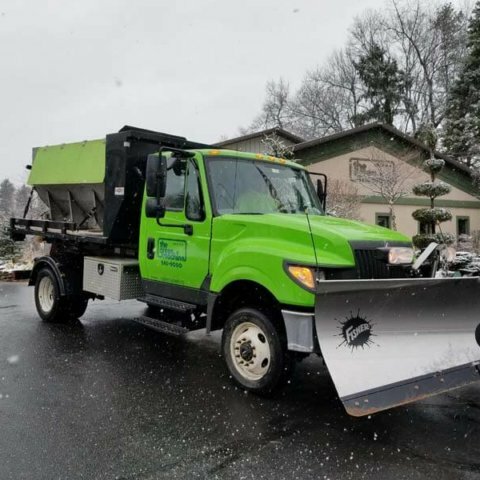 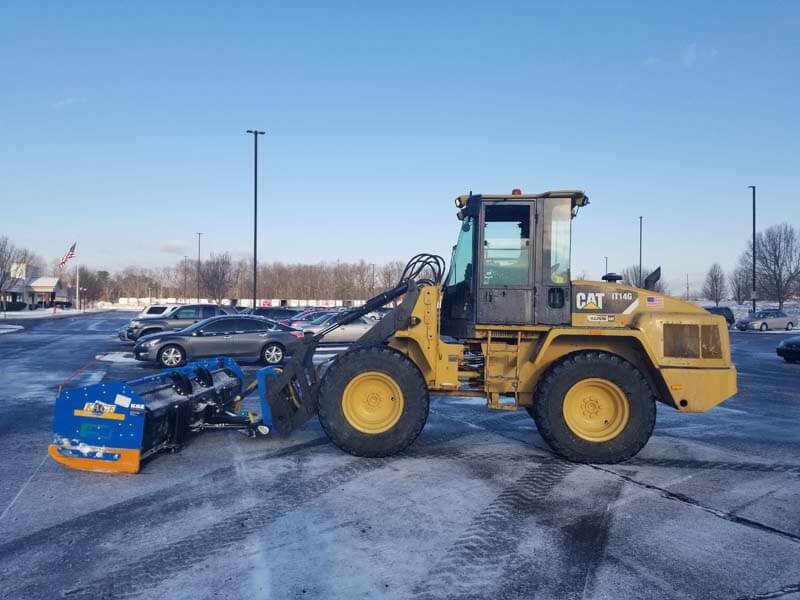 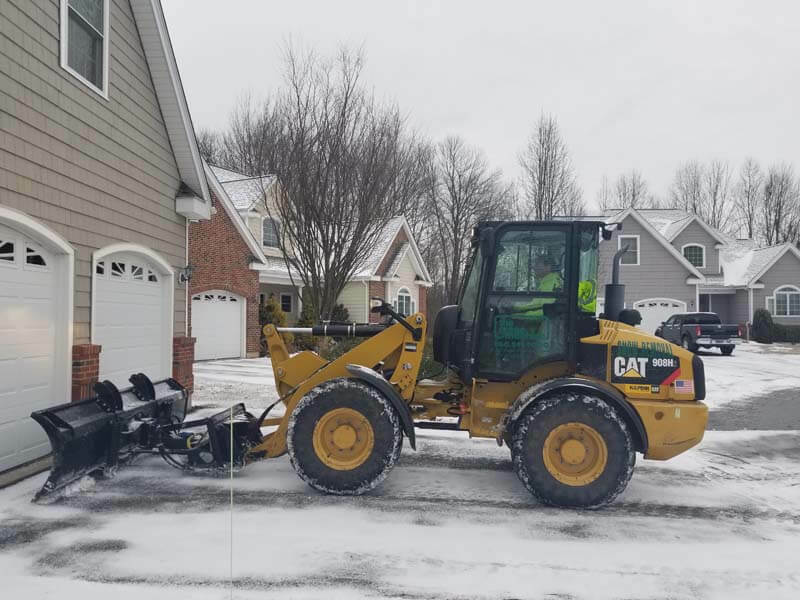 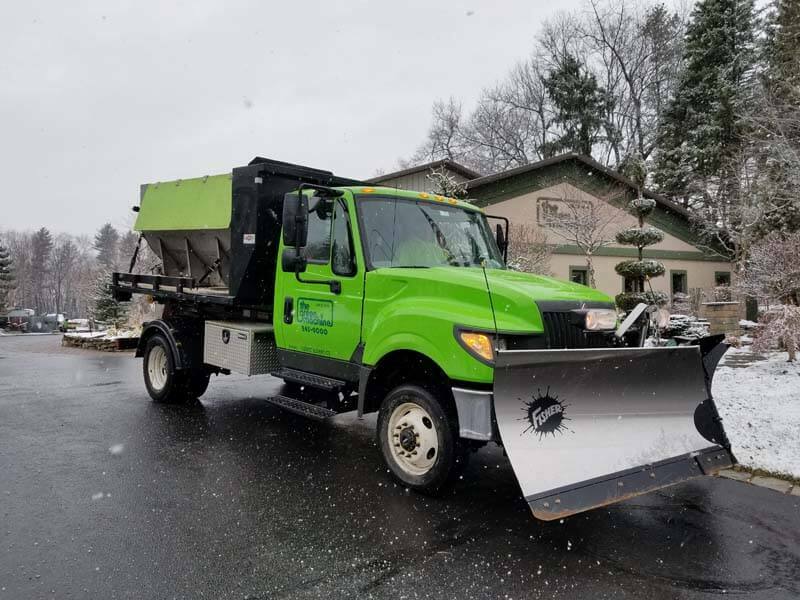 The Green Machine has provided snow & ice management services since 1990 with roots stemming back to 1964 when the Zito family began the practice of safe and efficient snow removal. 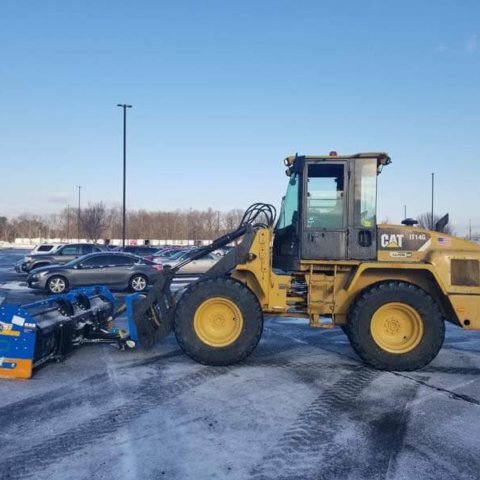 Today, we largely service commercial and condominium properties throughout the greater Hartford area. 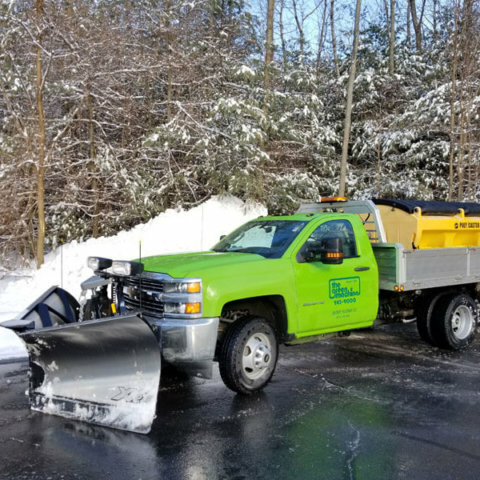 Snow and ice management is not a secondary business for us; it is a primary focus with much of our equipment dedicated to the winter. 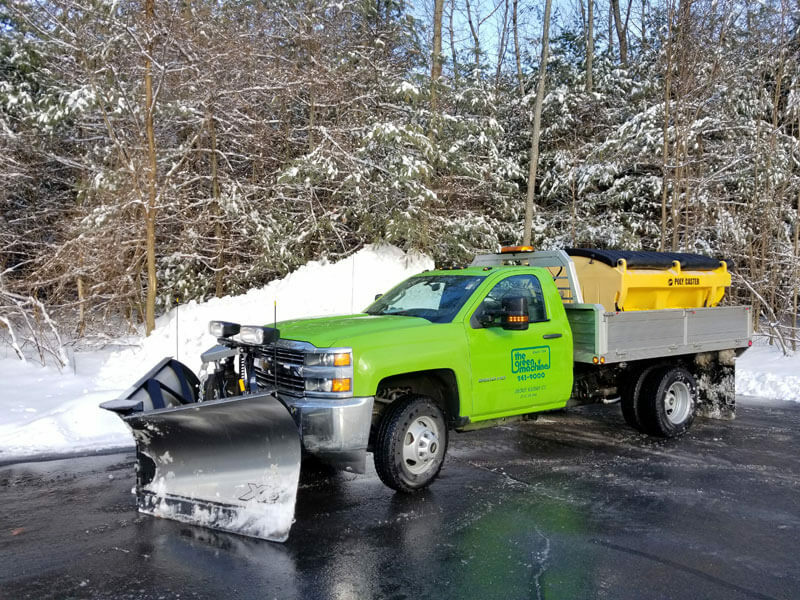 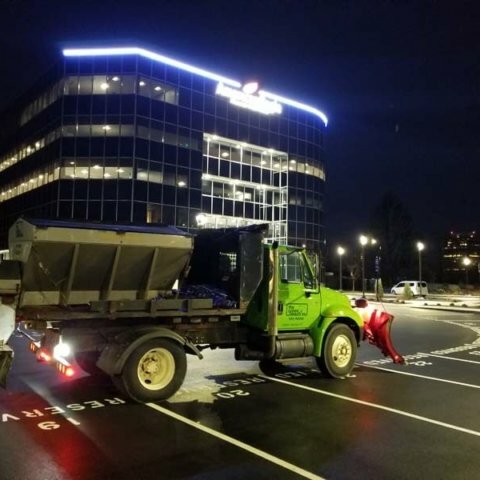 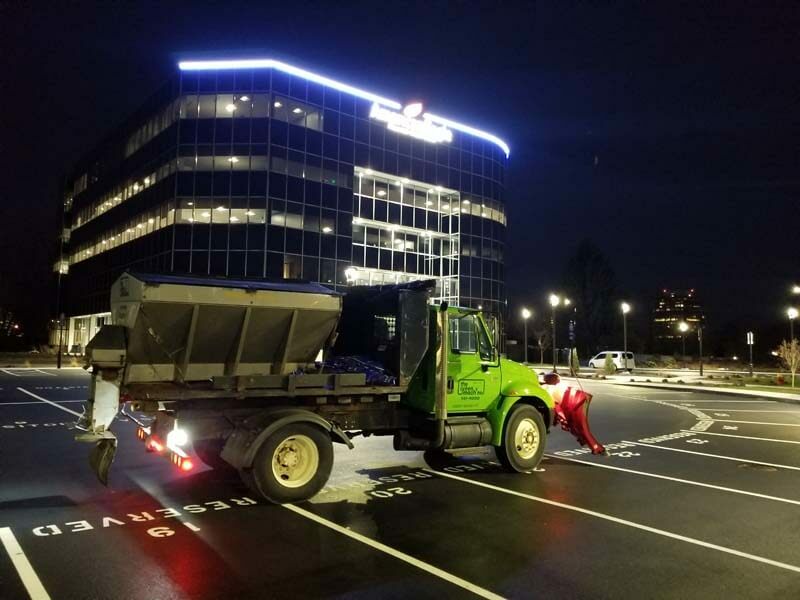 Our crews are trained to professionally clear and treat roads, parking areas, driveways, and walkways. 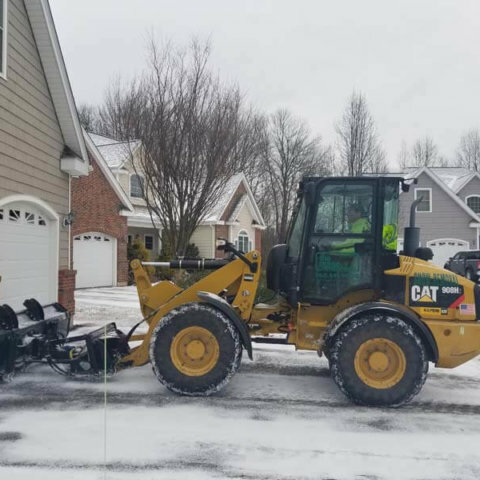 The combination of our equipment and well trained staff make us capable of servicing any property.